One of the questions I get many times from our brand new coaches and also from our friends or participants in our team Beachbody Challenge groups is, “How does Team Beachbody pay their coaches?” I won’t go into too much detail with the video below but I will show you how to set up your direct deposit and also how to manage your EFT (Electronic Funds Transfer). Setting this up with help you get paid faster and not have to wait for a check to come in the mail. I will also provide a link that will go into more detail on the compensation plan and how does Team Beachbody pay their coaches. Remember that as you grow your own Team Beachbody business that your income will be a direct reflection of the number of lives you change. It will not be determined by who you sign up with or who you are sponsored by but by what you build. How many lives do you want to help? How big can you dream, and how much are you willing to work for that dream and that vision. We have friends, family, coaches, and other business owners asking HOW we can pay off our home in under two years. This video will give you a brief glimpse of how that is obtainable. 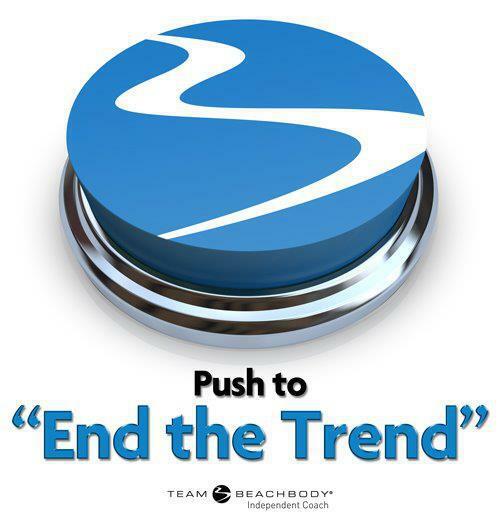 How does Team Beachbody Pay their coaches? Here is a link to learn a little bit more about the compensation plan and how the system works.